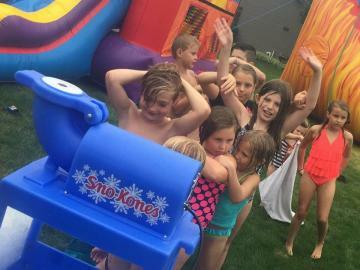 Jump Around Rentals provides the best party rentals in the Fox Valley including bounce houses, water slides, combo bounce n' slides, obstacle courses and concessions. 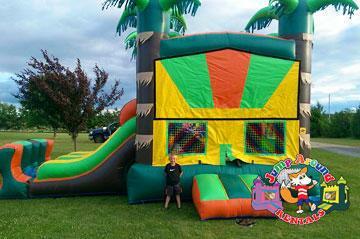 We offer different themes such as Tropical, Pirate, Carnival, Frozen, Batman, Justice League, Mickey Mouse & Packers. 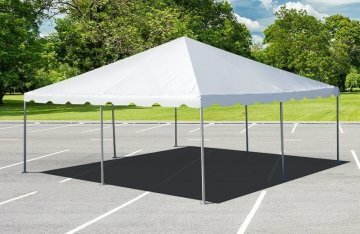 If you are interested in a theme or have another suggestion for party rentals, please contact us and let us know your ideas. We currently serve areas within driving distance of the Fox Valley, including Appleton, Green Bay, Oshkosh, Allouez, Ashwaubenon, Bellevue, Berlin, Black Creek, Brillion, Chilton, Combined Locks, Darboy, De Pere, Freedom, Grand Chute, Greenleaf, Greenville, Harrison, Hilbert, Hobart, Hortonville, Howard, Kaukauna, Kiel, Kimberly, Little Chute, Menasha, Neenah, New Holstein, New London, Omro, Oneida, Pulaski, Seymour, Sherwood, Shiocton, Stockbridge, Suamico, Winnebago and Winneconne. Making your party reservation on JumpAroundWI.com is a snap, with our new online reservations system. It's easy to use and completely secure for your protection. 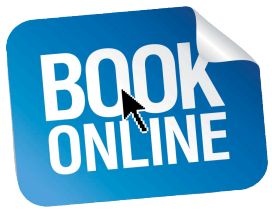 Just click the "check availability" button below and enter the date and times of your party or event. Then as you browse our site, you will be presented with all the exciting attractions and equipment that are available on your specific day and time. And if you just want to browse, no problem! As soon as you see something you like, you can always click the "Add to Cart" button located on every product page and build your reservation that way. Get started now, you're just a click away from an awesome experience! 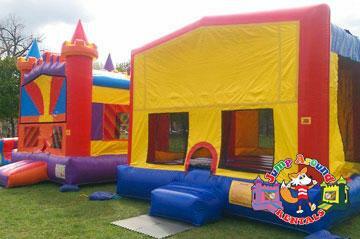 Get your bounce and slide all in one unit. 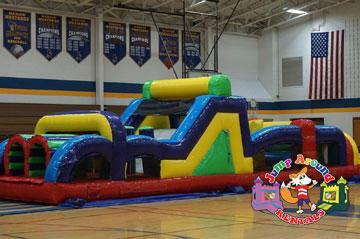 Our Bounce N' Slide Combos feature extra elements like climb & slides, basketball hoops and more! 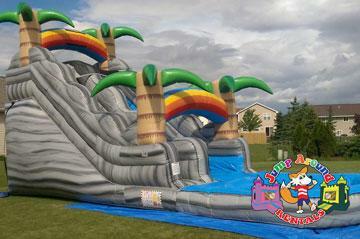 Water Slide rentals can be a great addition to any party or event on a hot summer day. We have a large selection in size, colors and themes. 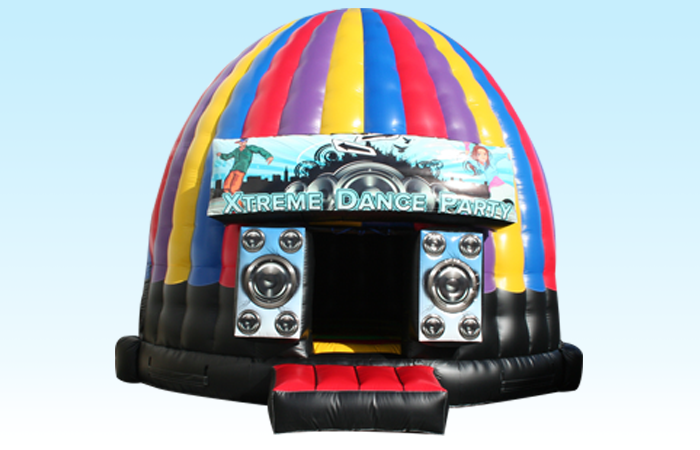 No party is complete without a good bounce house, and Jump Around Rentals has a great selection of bounce house rentals for your next celebration. 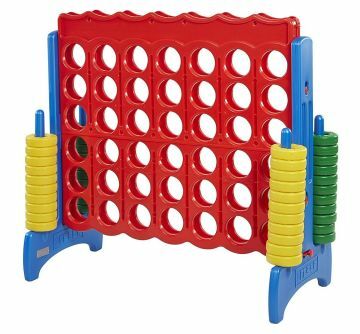 Interactives are packed with fun and can bring your guests together in the spirit of fun and friendly competition. Get your game on today! Our concession machines are easy to use and will add the extra touch when you bring out the fun foods. Always clean and sanitized. 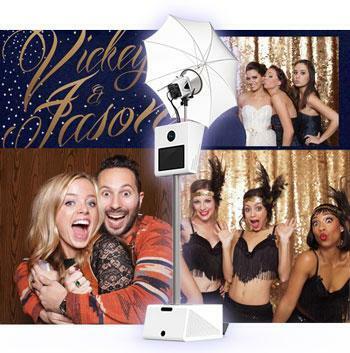 Always the life of the party, the photobooth is a must-have for any wedding reception, holiday party, birthday party, prom, or corporate event. Jump Around Rental's is saying goodbye to the old dingy enclosed photobooths, and hello to the highest quality, sleek and sophisticated looking, open-air photobooth. Equipped with high-quality on-site printing, the open-air photo booth is also equipped for social sharing via Facebook, email, and text. All rentals include your choice of amazing backdrops, customized photo templates, fun and zany props for the participants along with professionally dressed attendants to ensure a smooth operation of the booth during your event.